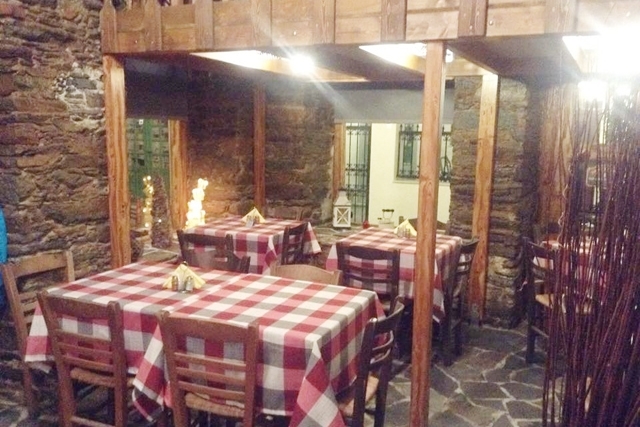 The traditional tavern in Ermoupolis restaurant "Stin Ithaki tou Ai" opened in June 1998 in Syros, and since then it has stood out for its unique Cycladic flavors and low prices. 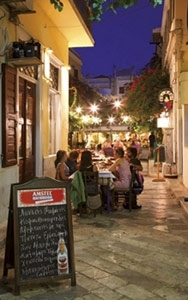 For years it has been one of the island's culinary landmarks, offering traditional Aegean cuisine at its best! In our restaurant, which takes its name from the title of the famous poem "Ithaki" by Kavafis and the family nickname of the owner "Ais", you can taste homemade appetizers and traditional dishes based on Cycladic recipes, made with the freshest local ingredients of the highest quality. For this reason, the restaurant "Stin Ithaki tou Ai" can be found since 1999 in all the tourist guides in France and Germany, as one of the top restaurants in Syros, and there are also many references in Greek newspapers, magazines and guides. 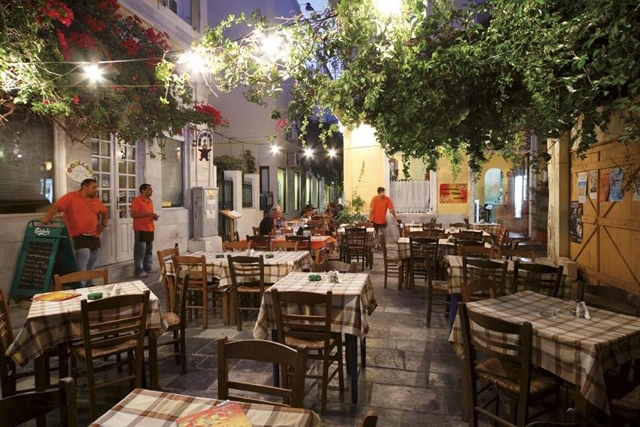 Indeed, in 2001, a poll by the French travel agency Nouvelles Frontieres, named "Stin Ithaki tou Ai" the best restaurant in the Cyclades in terms of quality and taste, and the second best in terms of value for money. Authentic homemade dishes with the aroma of the Aegean at unbeatable prices, only from the traditional tavern - restaurant "Stin Ithaki tou Ai" in Syros. In the restaurant “Stin Ithaki tou Ai” you can taste the most unique and tasty recipes of the Cycladic cuisine, made with love and the best fresh ingredients! we are a member of the AEGEAN Cuisine. Klonos St. & 1 Kyparissou Stefanou St.